I recently chatted with an athlete new to my coaching program. We had a great conversation, things clicked, and we were both excited to start working together. As we finished up the call, she said, “Don’t worry Sarah, I am a people-pleaser, I will do whatever you tell me.” “No!” was my immediate response. I had to laugh a little as I explained to her how much of a trap that would be for her. Part of the magic of personalized coaching is that the plan is meant to adjust around the ebbs and flows of your life. When you don’t get enough sleep, take on extra family stress, or log an unexpectedly long day at work, your training can and should change. Pushing through with your scheduled workout despite these obstacles can really get you in trouble. It takes time to learn what kind of fatigue is “by design” and should be pushed through—and what kind of fatigue means it’s time to back off. If your priority is pleasing your coach rather than listening to your body, it’s almost impossible to tune into these subtle changes. Here are some strategies to help you stay on the path of progress without sacrificing your wellbeing. It is great to “say yes,” help people and participate in a wide range of activities, but spreading yourself too thin while you’re training will put you on a fast track to getting sick, burned out, and overtrained. Saying no to extra obligations can be empowering, and can help you fill your energy reserves as you create more time for yourself, your training, and the things that are most important to you. Pick and choose the things you say yes to, and consider how draining a particular commitment may be—not just in terms of time, but also your physical and emotional reserves. Mental energy is an important component of training, and it often gets neglected. We spend mental energy making decisions at work, dealing with logistics around family and travel, and even keeping up with the gear maintenance. When your mental energy gets low, your training will suffer; you won’t be able to focus on your targets, see your goals, or maintain a positive attitude. If you’re feeling these symptoms, it’s time to “top” off your mental reserves. Instead of trying to “please” your coach or the people around you, spend some time meditating, listening to music, or engaging in another activity that gives your brain a break. It takes a lot of time to learn how to listen to your body. What is the difference between being fatigued by design in a heavy training cycle, and what is more than you can (or should) currently bear? The answer requires a big-picture view of the trends in your wellbeing. Before an injury or illness, many athletes note that their motivation for training waned, but they pushed through. Are your power numbers stagnant or in decline despite the training? Is it hard to get your heart rate up? Are your sleep and eating patterns different? Have you been frequently sick? There are always multiple factors that contribute to the above symptoms, but if you’re experiencing more than a few, your training load is begging for some attention. Back to my athlete who scared me by saying she would do every workout 100%. I know these athletes, and I have been that athlete. I operated out of an unreasonable fear that if I deviated from my training schedule, even slightly, that one of two things would happen 1) I would not reap the benefits of training, or 2) I would lose my ambition, drive, and motivation and I would not forget how to do the work. This headspace was effective in the short term—I steadily improved as an elite rider—but it was not sustainable. I eventually succumbed to the all-too-common health consequences of this kind of obsessive behavior and lack of empathy for myself. Overtraining led to mono, followed by several years of related fatigue symptoms, and an ongoing battle to get healthy again. This story is not unique. And that is why I’m writing this piece. This episode with my own health, my experience coaching athletes in similar circumstances, and my own research and study have taught me a lot. I certainly don’t have all the answers but looking back on the behavior that led to those health issues, I can see how problematic it was. As a coach, I want to impress upon my athletes that listening to your body will always trump the training schedule. Sometimes not “pleasing” your coach is truly the right answer. One missed workout will not derail training. Work with a coach who prioritizes your health and long-term goals, and be open with them about how you are feeling day-to-day. It is okay to be honest with your coach and let them know if you are simply not feeling motivated. Not all of the stress an athlete is tolerating is captured in their TSS (training stress score), and your body doesn’t know the difference between training and life stressors. Make sure you communicate with your coach so your training accommodates that outside stress, and remember that YOU are the person you should be seeking to please with your training and racing. 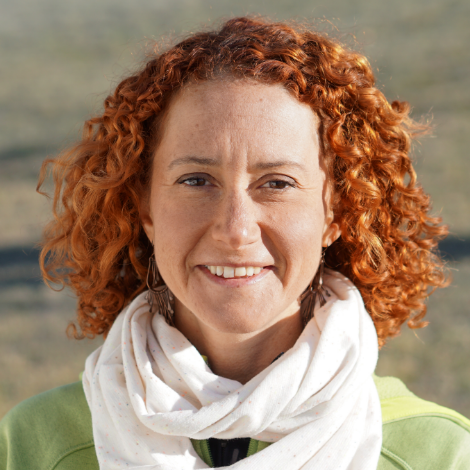 Sarah Kaufmann is the owner/operator at K Cycling Coaching. 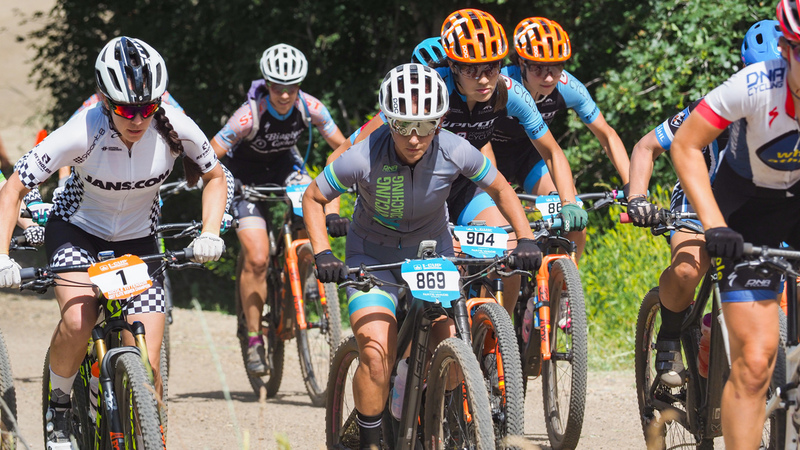 She has been a professional level XC and CX racer since 2008 and working as a coach since 2012. She uses her experience as a racer and combines a holistic, personal approach with science-based design. Sarah lives in Salt Lake City, Utah, where the singletrack is abundant and the roads climb quiet mountain canyons. She can be reached at sarah@kcyclingcoaching.com or 413.522.3180.